Understand someone speaking to you, or share one of your earbuds to converse back and forth. Both earbuds can be synced together for wireless music streaming and/or phone calls. Designed for a life untethered, the portable charger keeps Pilot charged for up to 20 hours. 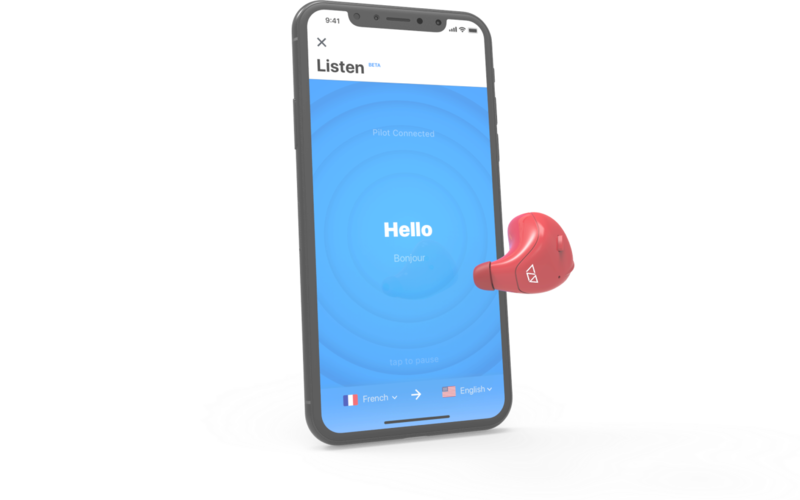 The Pilot Speech Translation companion app connects the Pilot earbud to our cloud-based translation system for access to all of our translation features. 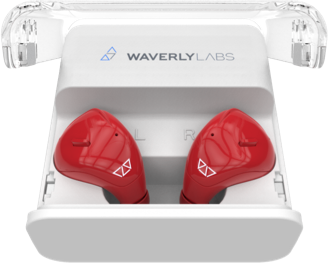 I just wanted to let your wonderful team know how much I have loved & utilized my Waverly earbuds since I received them earlier this year. I travel internationally for work often, as well as work with crew & creatives from other countries ... I wanted to be able to communicate with clients & crew in a very informal fun way without an actual human translator. Any time I can use the earbuds, I do. They have been AMAZING in helping communicating with Japanese, Spanish, Italian & German clients. Especially on set. Thank you so much for creating these!! They are super convenient, the charger/case is the greatest thing since sliced bread. And of course, everyone is jealous they don’t have a pair!!! Will interpret someone speaking within your close proximity, by "listening" for someone speaking near you and translating their words into your language. Is ideal for having conversations with someone who speaks a different language. 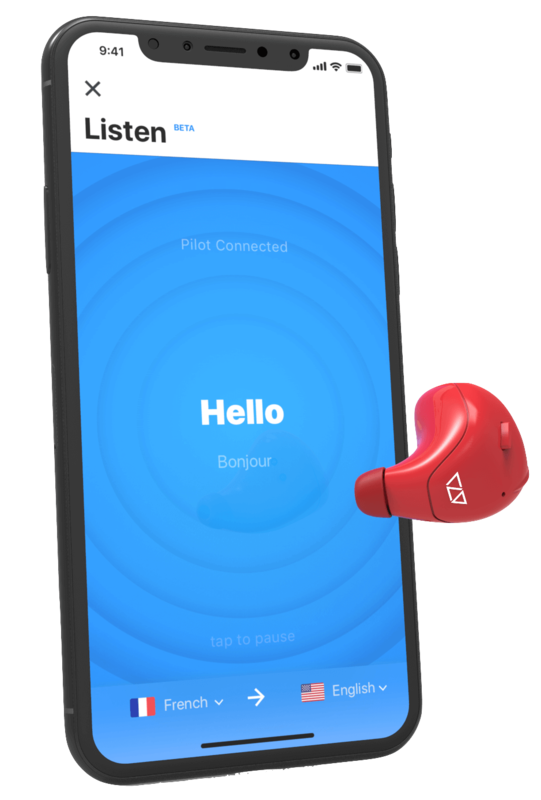 Share your secondary Pilot earbud with your guest so you both can speak to each other in your native languages. 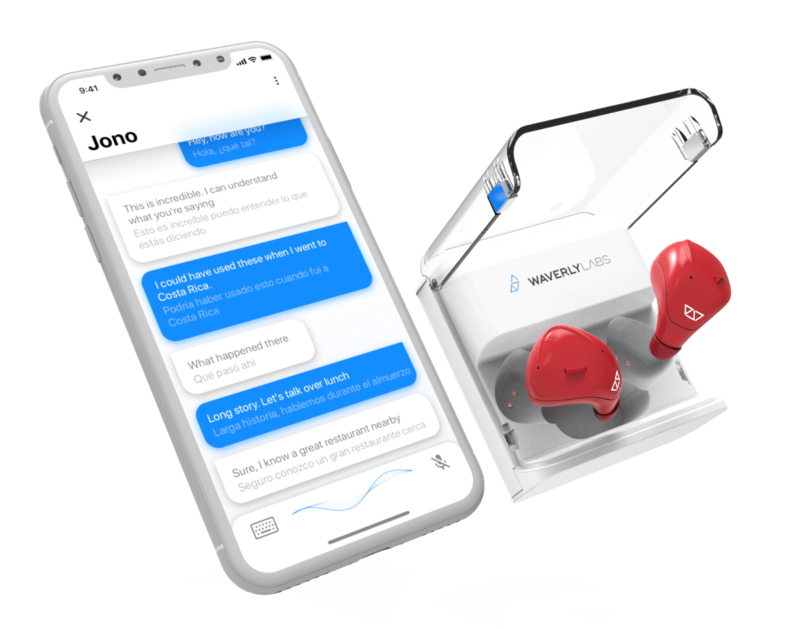 When you share your secondary Pilot earbud with your guest, they will need to pair it with their phone and their Pilot Speech Translator companion app to join you in conversation. See how it all got started.